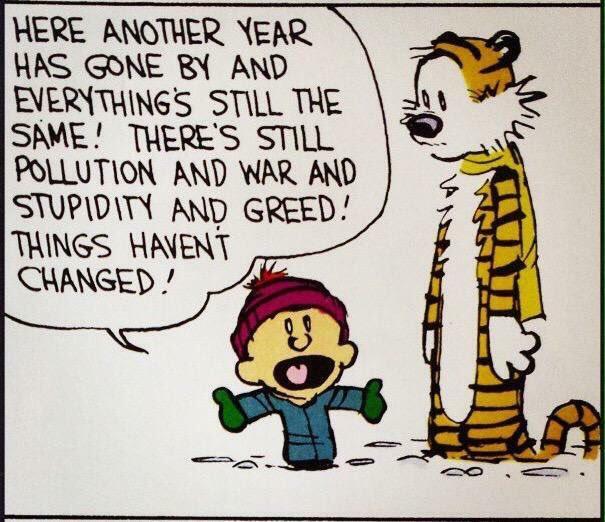 As we look back on the year, it may seem like not much has gotten done. It may seem like we’re about to head into another gloomy year, filled with the same awful things happening on a monthly, weekly, or even daily basis. We have to challenge this ideology. Staring back in 2005, Club Penguin was created and opened up to the world. It looked boring, and it was full of bugs. You could throw snowballs in the game, buy clothes, and that was about all you could do without experiencing real problems. But the game got better over time, and with it, so have Club Penguin Armies. The Rebel Penguin Federation, created in 2007, has advanced so far since its inception. We began by turning our penguins a different color to symbolize our rebellion from a once larger group, the Underground Mafias Army. Then we started throwing snowballs. From that moment on, the world of Club Penguin Armies was changed. Nations were created only shortly after the war ended, giving each Club Penguin army its own territory to defend, and giving other armies territory to invade. Tactics were invented after that, along with formations. New recruiting methods were invented. Governments were formed, ranks were expanded. Club Penguin armies were not the same as they were before. We moved off of Club Penguin and into a whole new world with an entirely different community and survived. We continue to survive, and continue to push towards new communities. We moved out towards the open sea of new games, and new communities. But when we saw bad weather on the horizon, we sailed back towards the shore, where we would be safe. The storm came and went. All I have left to do is to fix all of the damage that has been caused by the storm and to get this army working in maximum operations. A new history page, a new hall of fame, new army rules, new guides, new boot camps, and some other additions will all be underway shortly. We’ll have this ship in top-notch condition—no, in better condition than it was in before. We’ll be able to handle the next storm that comes our way. Besides, what good is a ship that doesn’t set sail? I’m ready for this new RF. I have faith in you, Twitchy, to bring the Rebel federation it’s greatest heights and change us. You are one of our greatest leaders and I thank you for returning in September (I believe that’s when it was) to help us rise. FIGHT THE GOOD FIGHT ALWAYS! Can’t wait to see what 2019 holds for he RF. It’s been a great year!! Thank you, RPF staff for making RPF possible.